You're In! Thanks for joining A Better Lemonade Stand! Check out our top resources to guide you on your ecommerce journey below. Thanks for joining A Better Lemonade Stand! We can’t wait to be a part of your entrepreneurial journey and help you build, launch and grow a better ecommerce business. Look forward to our email newsletters arriving in your inbox every Tuesday, and don’t forget to whitelist us so our emails don’t end up on your spam folder. Or if you’re in Gmail, probably in the Promotions tab of your inbox. You can fix this by adding our email address to your contacts, or in Gmail, also by dragging the Welcome email you’re about to receive to the Primary tab and click “Yes” when they ask you at the top of the page if you want future emails from A Better Lemonade Stand to go into Primary. Want to keep up with us on the go? Follow us on Twitter, Instagram, Facebook and join our exclusive Ecommerce Entrepreneurs Facebook Group! Check out our in-depth case studies featuring A Better Lemonade Stand readers and the businesses they’ve built from the ground up! Curious to try out some of our favourite apps, tools and resources in the ecommerce industry for your own store? Check out our Exclusive Offers page to get discounted access to some of the best tools to help you build, launch and grow your ecommerce business. Whether you’re currently building, launching or growing your ecommerce business, there’s a thousand steps and decisions to be made on your journey. At A Better Lemonade Stand, we’ve crafted some pretty great products to help you on your journey, no matter what stage of business you’re at. 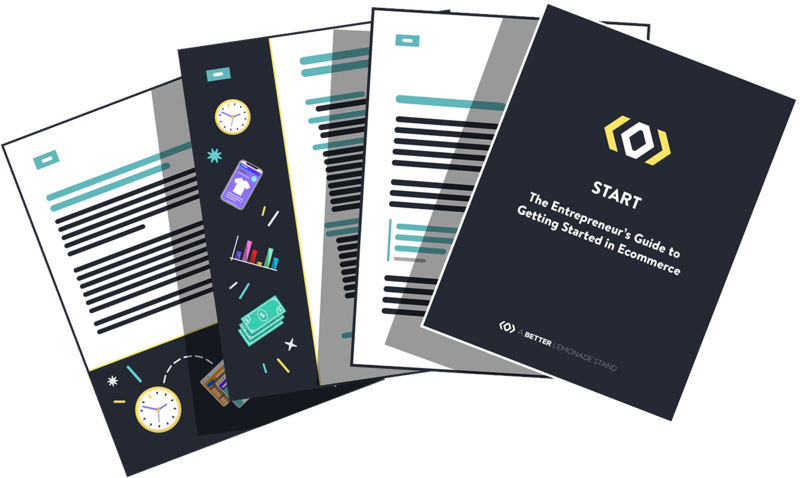 These products, exclusive to A Better Lemonade Stand, represent years of distilled knowledge and experience and are designed to help you build, launch, and grow your business better, faster and cheaper. We’re passionate about ecommerce here at A Better Lemonade Stand and what we do here is a lifestyle more than anything else. 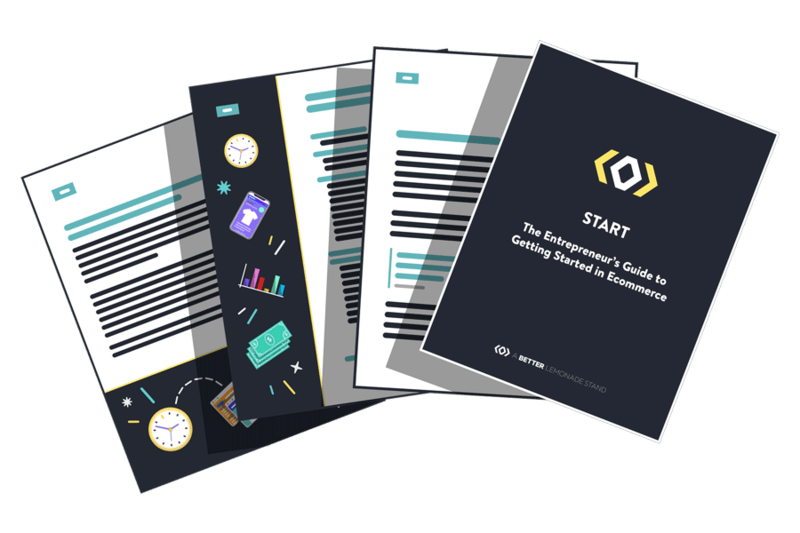 Check out our A Better Lemonade Stand Manifesto to learn more about the guidelines we live by in our personal and professional lives, and check out our Ecommerce Entrepreneurial Insights to learn more about our community of entrepreneurs and see where they’re at in the stages of building, launching and growing their ecommerce businesses. We’re so glad to have you as part of the A Better Lemonade Stand community and can’t wait to help you build, launch and grow a better ecommerce business!